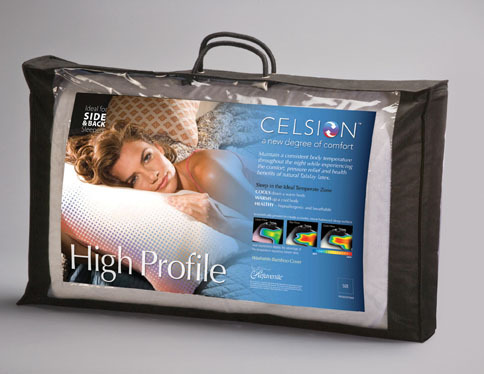 Natural healthy Deep sleep, more pressure relief, more comfort. 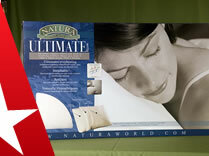 100% Natural latex pillows help to relief pressure and provide comfort of the vertebrae of neck during sleep. 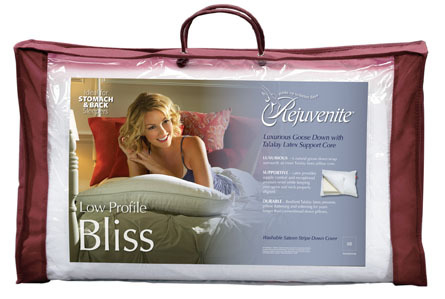 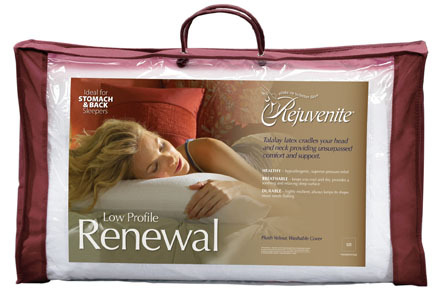 RejuveNite pillows with Talalay Latex offers up to 97% more pressure relief than leading contour pillows. 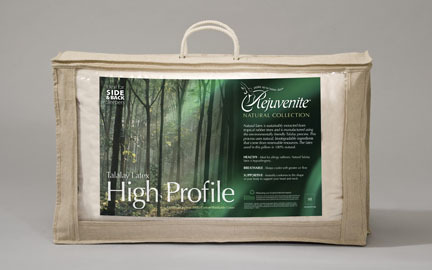 Eliminates stiffness and pain caused by inadequate support of cervical vertebrae. 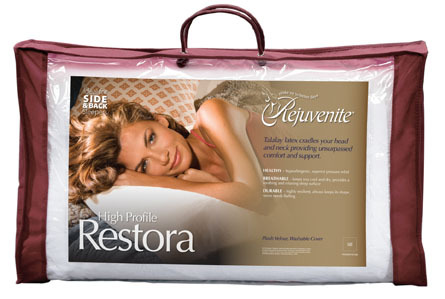 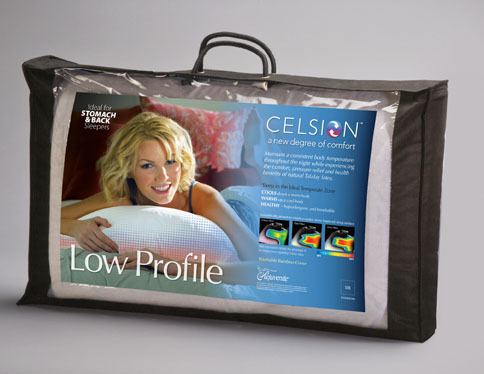 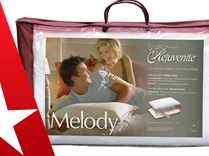 Choosing the right latex pillow with the right mattress enhances your comfort for full body support. 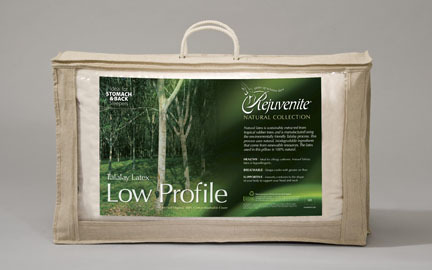 Natura vast line of pillows in a wide range of materials and fills makes it easy to find the pillows that meet your individual needs. 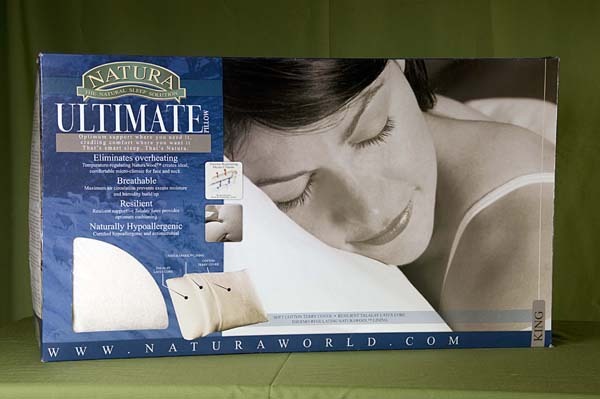 Natura pillows have built in, all natural temperature and humidity control, creating a naturally fresh and allergen free sleep environment. 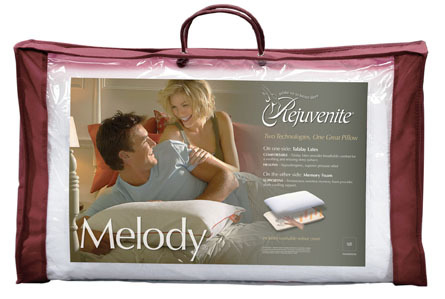 It also helps you heal mentally and physically each night so you can feel and perform your best each day.